LitRhino is ultimately The Best Online Headshop! LitRhino with the goal to provide the immense quality dispensary and vaporizer products for the lowest price possible. 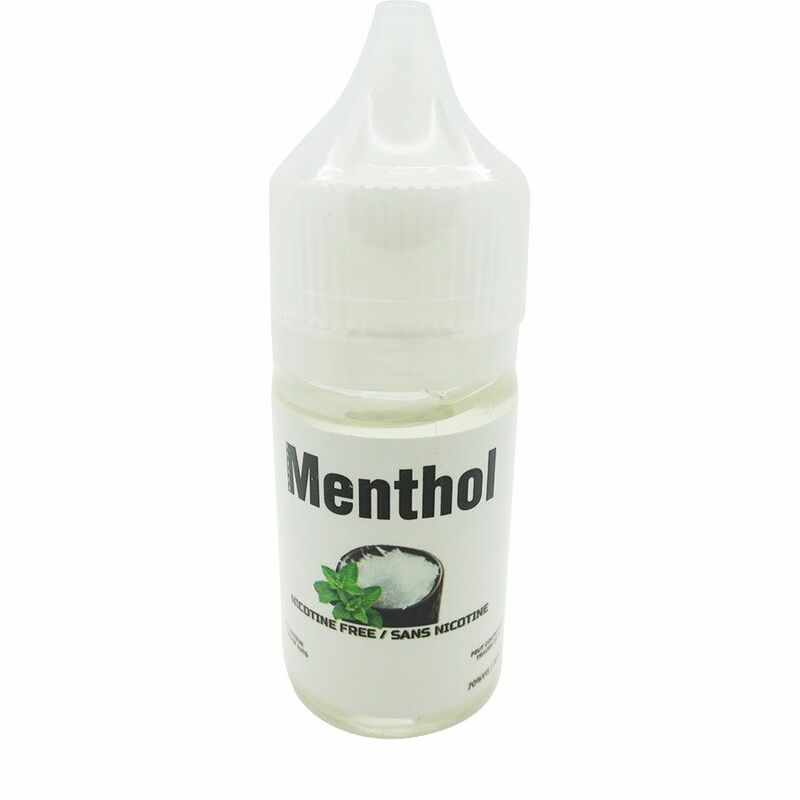 LitRhino exists to bring you the best e-liquid at the best prices each month. 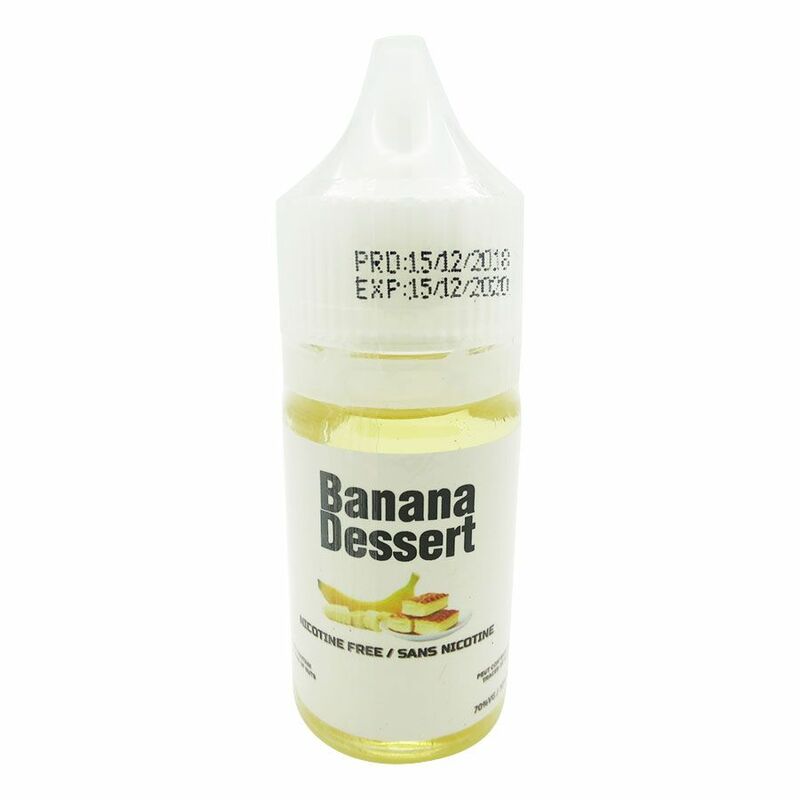 Our comfortable, customizable e-Liquids come fully stocked with flavored e-Juice selected to amuse your taste buds and help you determine the best vapes for your taste. What are e-liquid, flavored e-Juice, and Regular e-Liquids? 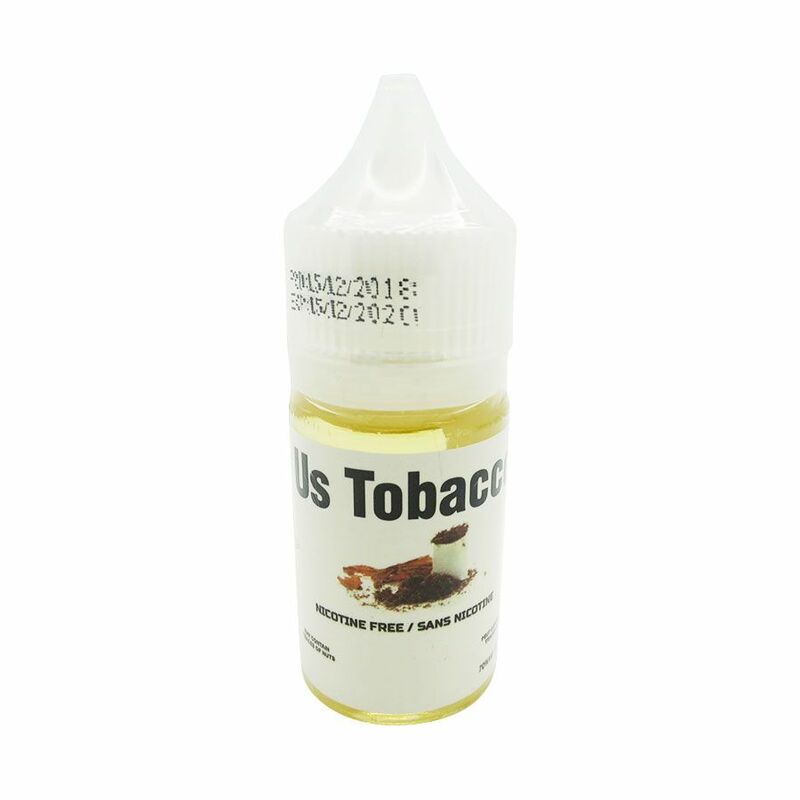 E-liquid, Flavored e-juice, and e-juice are all the same thing, a mix-up of some variation of the following components: VG (vegetable glycerin), PG (propylene glycol), natural and/or synthetic flavors, and nicotine. E-liquid carried at LitRhino is made by professional e-Liquids specialists who expertly mix PG, flavors, and nicotine based on recipes they’ve developed. Is there a difference between e-Liquids and e-juice? Nope! These are all generic names for the same thing. What are the best e-liquid flavors? 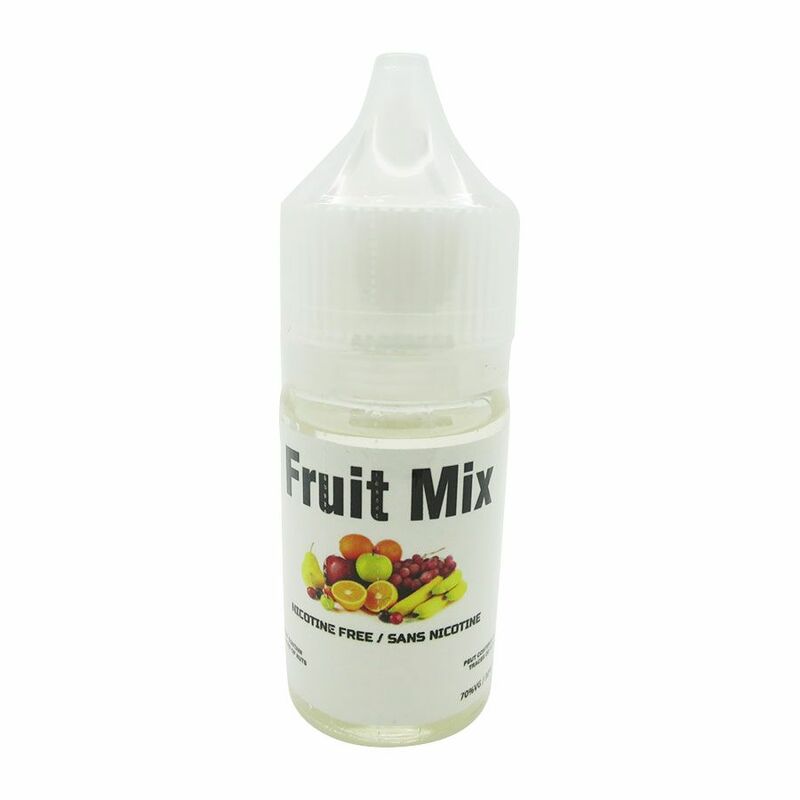 The regular e-liquid flavor is the one you like best. 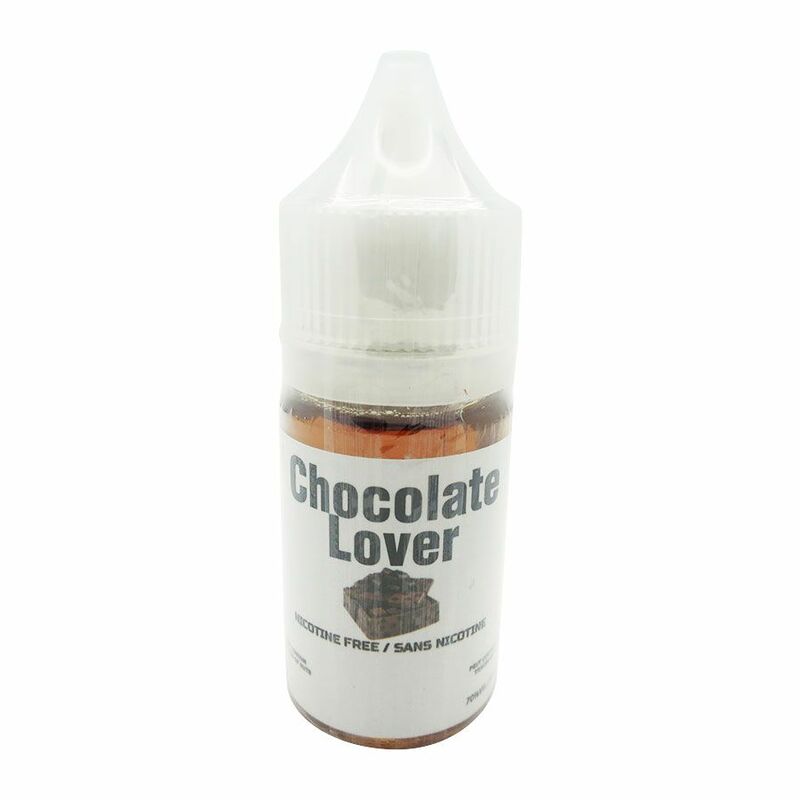 If you’ve shifted from smoking to vaping, then often the best e-liquid is the one that you like so much that you’d rather vape it than smoke. 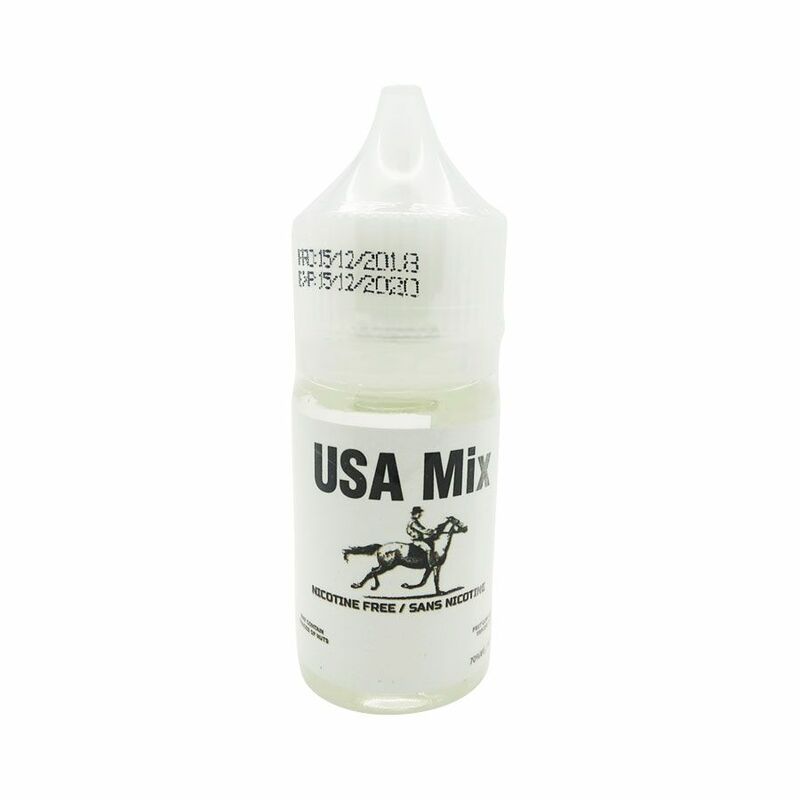 Vape Juice, also called E-Juice or E-Liquid is the liquid used by individual vaporizers to produce smoke like effect. However, there is no smoke produced by the e-liquid. 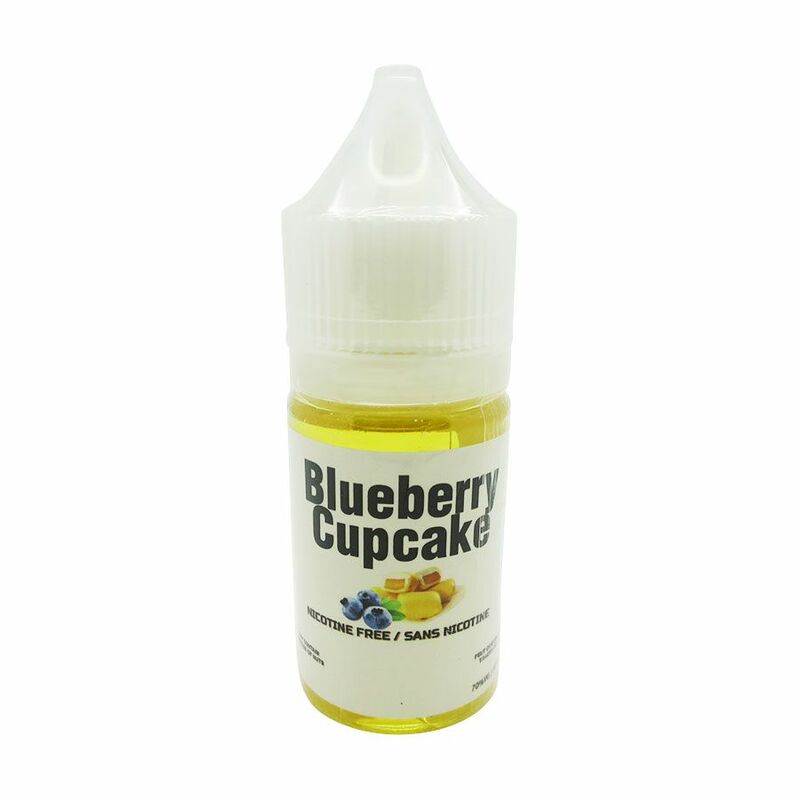 LitRhino's selection of Flavored e-Juice comes entirely from North America, and our own brand is made in Canada from local and imported ingredients.